This education and training is for self help to learn how to use EFT personally and to help family and friends to feel better by Energy Tapping. It is also the pre-requisite first step towards becoming a professional practitioner. This is a very comprehensive professional training available since 2011 running over 3 days with 12 modules. This prepares you to be a competent confident effective practitioner working with clients to safely release painful memories, stress and stuck life patterns. It teaches about the therapeutic relationship and how to lead clients back to personal happiness, empowerment, actual evolution and lasting changes in their life. The training in accredited by The Guild of Energists. As our research and knowledge in this field evolves so have our trainings. 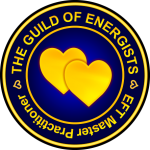 The MET Pro as its known is the very latest evolution in professional EFT Training, which is known now as Modern Energy Tapping. This 3 day, 12 module training launched in 2018 covers the main concepts of the Energy EFT Master Practitioner with one key difference. Rather than spend a lot of time focusing on re-experiencing the painful past and all the emotions associated in order to heal and release them we look to the future and seek positive solutions. The client-practitioner team work together to connect with the emotions and feelings and then to ask ‘what is needed here, what do you need more of to handle the situation more easily?’ In this way we identify positive energies like, gentleness, easiness, courage, strength, confidence, love and we Energy Tap to raise these emotions and states. Going directly towards the positive is a different route to healing than Energy Tapping on the problems before moving towards the solutions. This creates new pathways for healing and the time to reach a solution often faster and easier and lighter for the client. 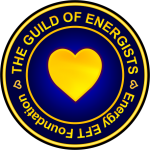 Accredited by The Guild of Energists. 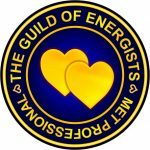 Energy EFT Master or Modern Energy Tapping Pro are the perfect therapist training courses for professionals looking to integrate new and effective techniques that compliment most healing practices. You will also be able to provide your clients with the life skills required to de-stress and empower their own lives. They are also suitable for new people embarking on a career of helping others to feel better and live happier more successful lives. 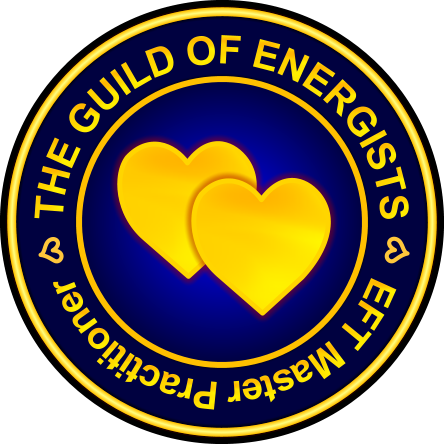 Introduce EFT skills today and join the world of Energy Tapping to energize your life and others.